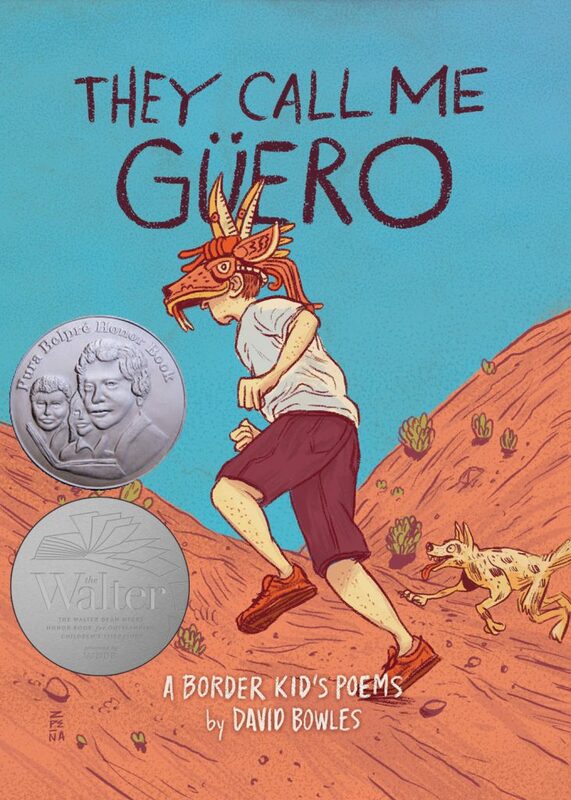 Delighted to announce They Call Me Güero is a Pura Belpré Honor Book! Hugs to Cinco Puntos Press, Sylvia Vardell, Janet Wong and the entire community of Latinx writers. Much respect as well to ALSC, REFORMA, the American Library Association, and the members of the Pura Belpré Award Committee.